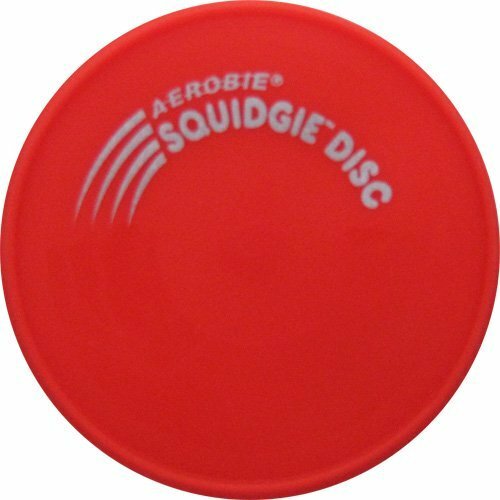 The Aerobie Squidgie was originally called the Jelly Disc for good reason. This soft and floppy disc flies as good as the best flying disc. It's soft to catch and throw and comes in bright colors too.This pack includes 3 Squidgie discs in assorted colors. Save 5% off retail price.